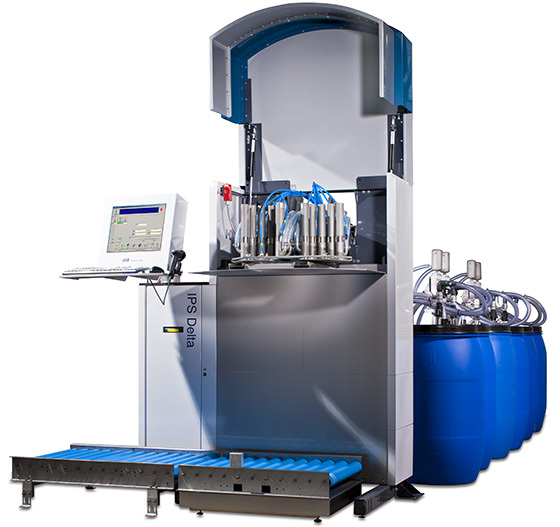 The IPS delta is designed for fully automated and computerised dispensing of liquid dyestuffs. From a standard specification, which gives access to precise automatic dispensing, the IPS delta offers a host of extra functionalities, so you can upgrade the system as your business requires. The system accommodates any number of supplier barrels, or 150-litre fixed tanks up to a maximum of 32. For recipes of four components, IPS delta systems have a typical performance of 15 buckets per hour with a 0.1 g (0.0002 lb) absolute dispensing accuracy. 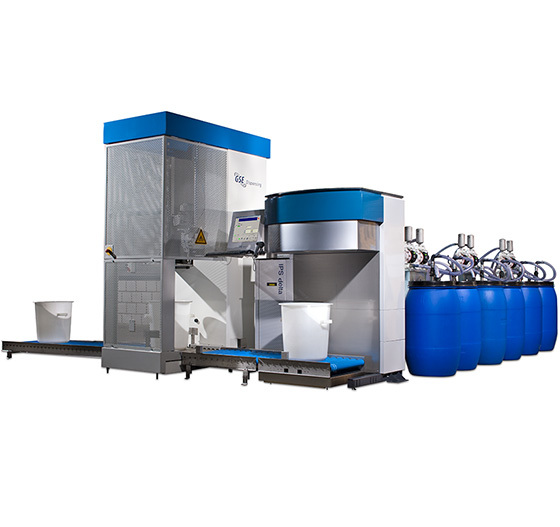 With an extra (cascade) dispense head, you can double dispense output to 30 buckets per hour. 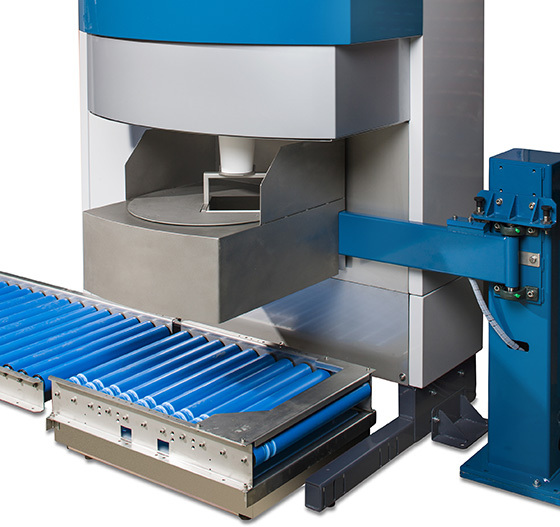 The system can be executed with an automatic mixer, while a second mixer enables mixing capacity to be doubled. Built on GSE’s proven dispensing technology, IPS delta gives you ultimate reliability, speed and accuracy in a compact design. The system is powered by TMS textile management software.